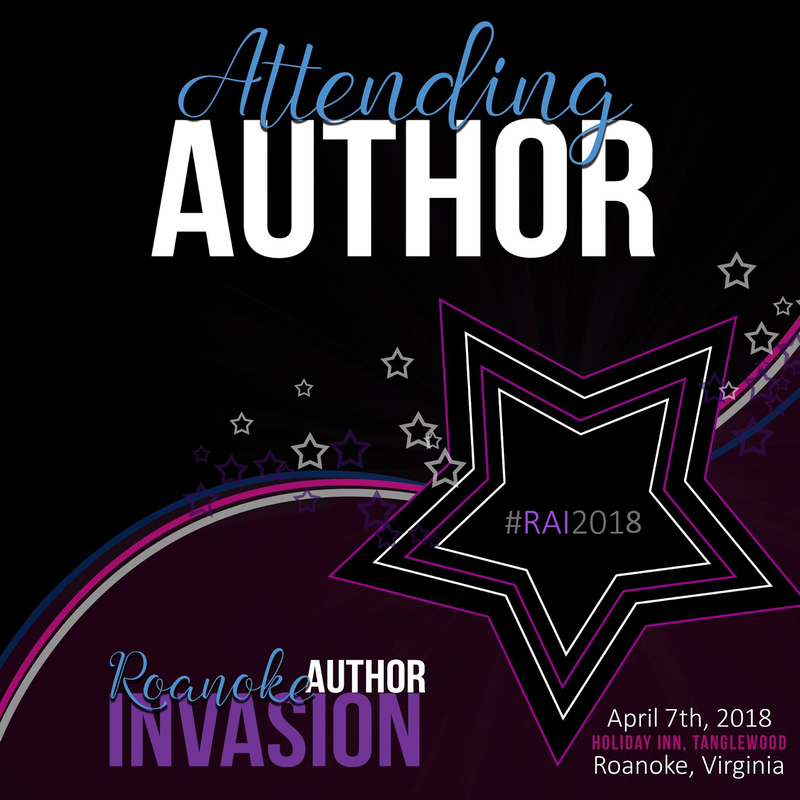 I'm sad to announce that I won't be attending this year's Roanoke Author Invasion in Roanoke, VA, as originally scheduled. My sincere apologies to anyone who was hoping to meet me this year! 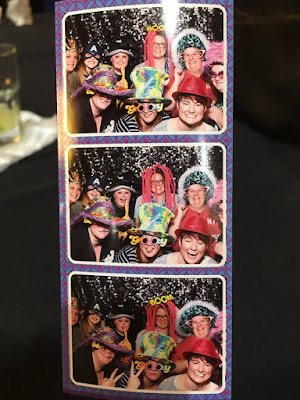 Each RAI proves to be more amazing than the one before, and I hate that I'll be missing out on the fun this year! Dozens of talented authors will be in attendance and it promises to be another fantastic year—if you're in the area on April 7th, be sure to check it out! 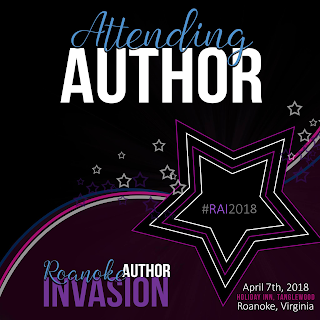 I'm thrilled to announce that I'll be signing books at the Roanoke Author Invasion in April this year! The event will take place on April 7th at the Holiday Inn - Tanglewood in Roanoke, Virginia. RAI18 is almost here! 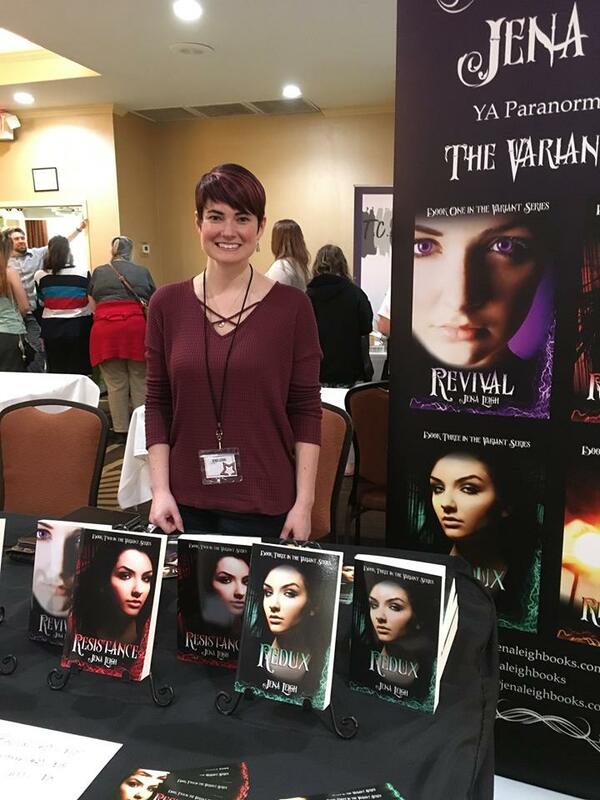 Join bestselling authors of contemporary and paranormal YA fiction and more at the Holiday Inn Tanglewood in Roanoke, Virginia on April 7th, 2018 from 10am-4pm. This is a FREE event for readers! Don’t miss the RAI after party! Held at Holiday Inn Tanglewood, in the same location as the day’s signing. This after party is also free and open to our authors and readers, and will be from 7-10pm on Saturday, April 7. Don’t miss out on our amazing DJ from RSP Entertainment, the Clear Choice Photo Booth to take home memories of the night, and my personal favorite, our dessert bar-yum! No obligation to wear costumes or prom dresses, but hey, if that’s your jam, we’d love to see it! 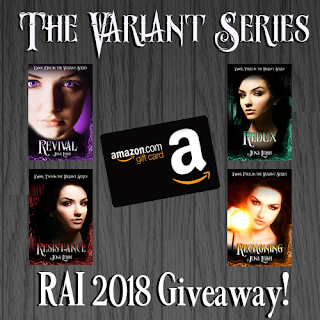 Right now, here at the blog and on the Jena Leigh website, you can enter to win one e-book copy of any Variant Series novel, and a $10 Amazon gift card! The giveaway will run from March 11 through April 2, 2018, and will be open to everyone, so be sure to enter for your chance to win! Take care and happy reading, everyone! I'm excited to announce that on June 20th, less than two weeks from today, Reckoning (The Variant Series, #4) will be released!! To celebrate the start of our countdown, today on the blog we're kicking things off with the official reveal of the cover and a giveaway! So here it is, guys, the brand new cover for Reckoning! Fighting an all-powerful government agency is tough enough, but when a secret from John Grayson's past comes back to haunt them all, the group's united front begins to crumble. And when Alex's own painful memories threaten to push her past her breaking point, the uprising stands to lose its most powerful weapon. With their lives and their freedom on the line, can Declan, Nate, and the rest of the Grayson family hold it together long enough to bring down Director Carter and derail Brian's apocalyptic visions? 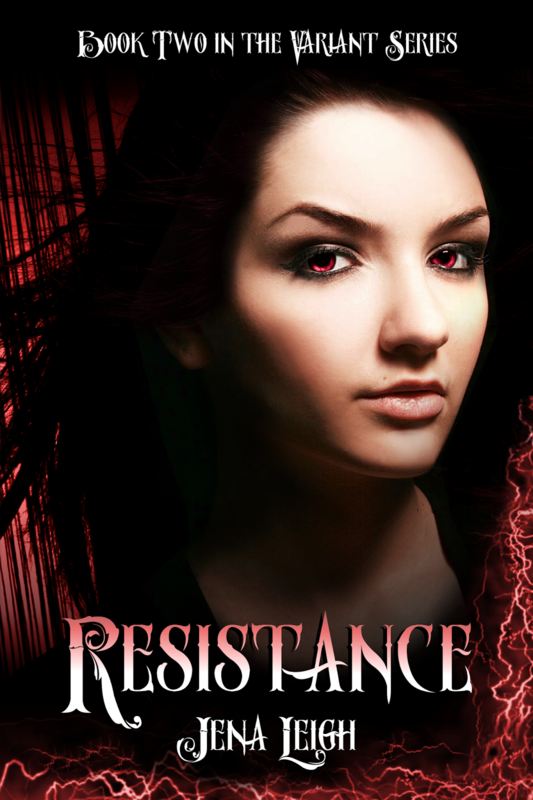 As Alex struggles to master her most volatile ability yet, only one thing is certain: the uprising's cold war with the Agency is about to turn red hot. So what do you think? Getting excited for book four yet? Don't forget to mark your calendars, Reckoning will be available beginning on June 20th! 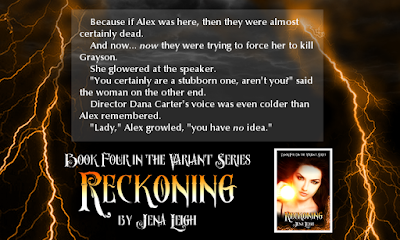 And to celebrate today's cover reveal, we're hosting a Rafflecopter giveaway of FIVE copies of the Reckoning eBook and a $10 Amazon gift card!! To enter, check out the widget below. 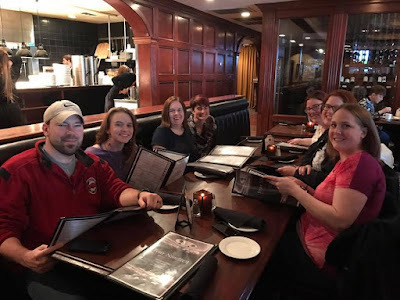 ETA: And that's a wrap! Thanks for participating, everyone! Kyra was the lucky winner of the $10 Amazon Gift Card! 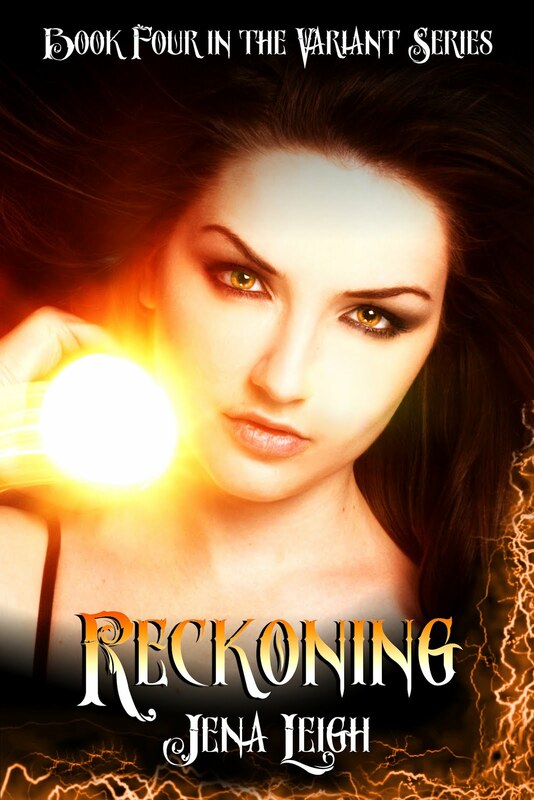 Everyone else will be receiving an ebook copy of Reckoning! If you were one of the winners, you'll be hearing from me via e-mail before the day is out! Thanks! 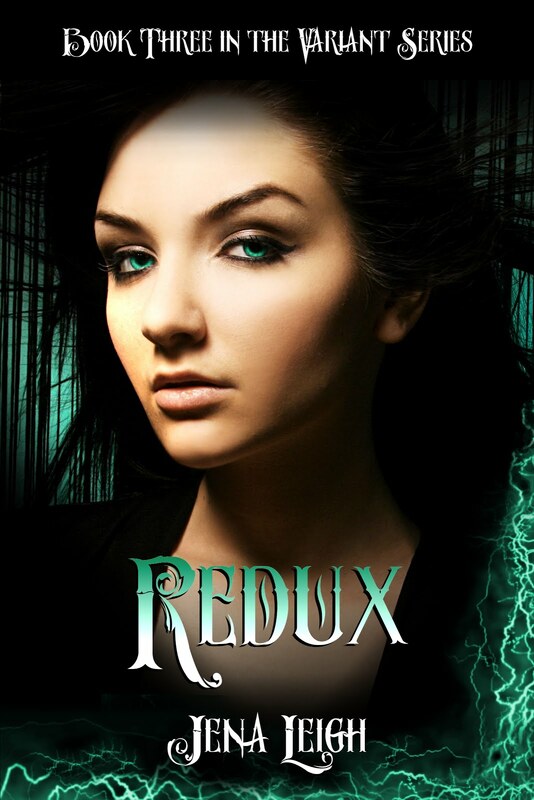 Want to add Reckoning on Goodreads? Just click the button!